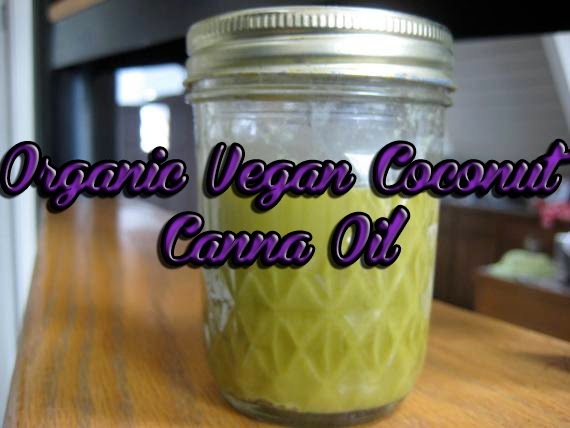 The health benefits of Organic Vegan Coconut CannaOil are practically endless. Coconut oil contains antioxidant, antimicrobial, anti-fungal, and antibacterial qualities thanks to lauric acid, capric acid and caprylic acid. These acids help to provide relief from all sorts of debilitating illnesses like diabetes, HIV, cancer, some heart diseases, and kidney problems. Coconut oil helps to improve dental quality and bone strength, skin and hair appearance, it boosts stress relief and immune response, regulates cholesterol, and aides proper digestion. To see a wonderful list of the health benefits of coconut, check out http://www.coconutresearchcenter.org/. Organic virgin coconut oil is derived from coconut milk obtained from fresh coconut meat, by processes like fermentation, centrifugal separation and enzyme action. Little heat or no heat is used to extract the coconut oil. When coconut oil is produced in this fashion it smells and tastes the best. This variety of coconut oils is one of the most trusted. It's also booming with antioxidants. More than 90% of coconut oil consists of saturated fat. This is perfect for making edibles, because THC is fat soluable. The more fat we have, the more THC we can contain. Commercial butter is normally anywhere from 75-82% saturated fat. So theoretically, coconut cannaoil would be stronger than cannabutter made with the same amount of marijuana, as coconut oil will absorb more THC. 1. Bundle your marijuana up into the cheese cloth, and tie it with a twist tie. Leave a little room in the bag. 2. Place the bundle into your saucepan, add water. 3. Heat on LOW setting, do not go over 140F, once steaming, remove from heat and set aside for 12-24 hours. 4. Add your coconut oil, and orange/lemon zest to the pan of water, do not remove the bundle of marijuana. 5. Heat on low, leaving your saucepan partiall covered between 4-6 hours, or until all the water has evaporated. Once that is done, remove the pan from heat. 6. Once the pan has cooled, remove the bundle and squeeze out any remaining liquid. Once done you can toss away the bundle of marijuana, or you can re-use it for a second, less potent, batch. 7. 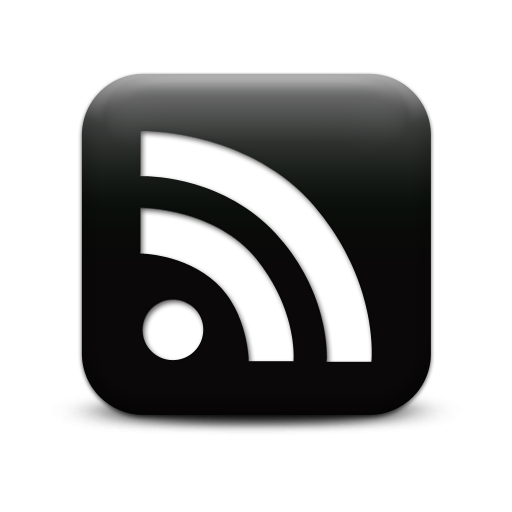 Place your pan of coconut oil in the refridgerator and wait until it solidifies. If you notice water in the pan, you didn't give the mix enough time on low heat to evaporate the water. If that becomes your case, simply re-heat the mix and evaporate the remaining water. 8. You can store it for up to 1 year in an airtight container with a lid. There is no need to freeze it or keep it in the refridgerator. 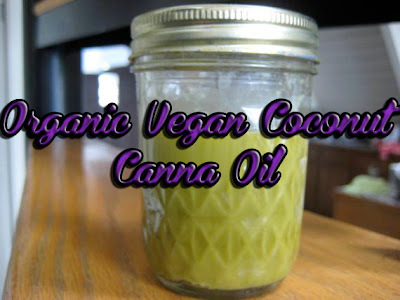 You can use Organic Vegan Coconut CannaOil in any recipe that asks for butter or oil. Just use the same amount that the recipe calls for. Don't forget, you can always adjust the dosage by using a different amount of cannabis.